Cleaning bathrooms can be pretty gross, and making sure that all of your bathroom surfaces are bacteria and germ free is a must. 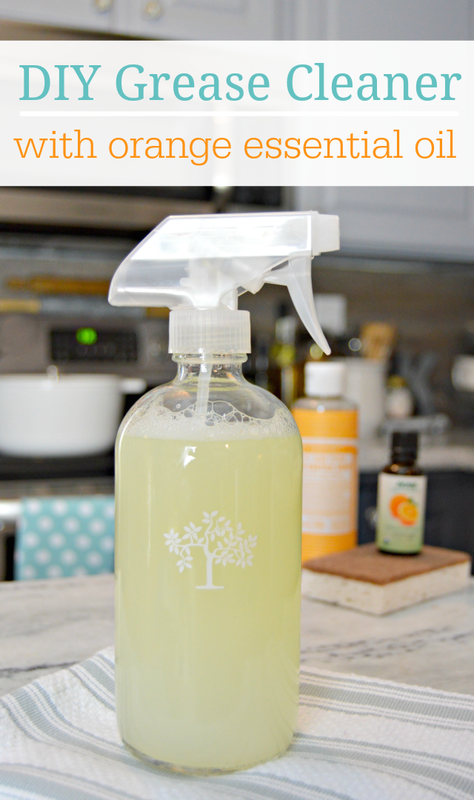 This DIY Bathroom Cleaner Disinfectant Spray is easy to make using some items you may already have in your kitchen, and it will leave your bathroom sparkling clean! 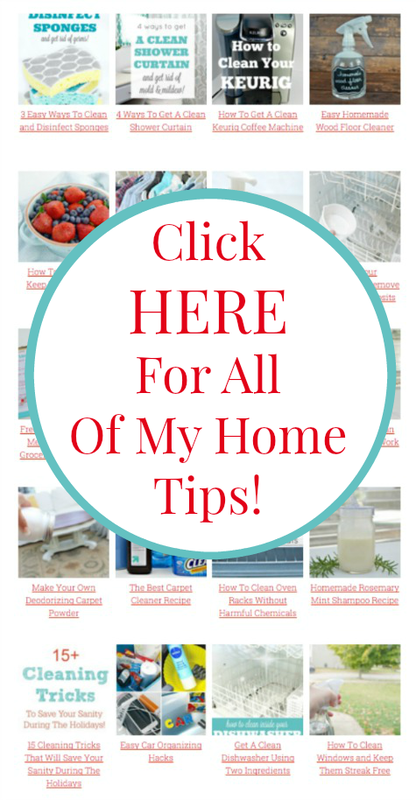 I’ve been making and sharing my homemade cleaning recipes here for years, and have been doing lots of research to find new, easier ways to make cleaning my home (and yours) much more effective. One of my most dreaded cleaning tasks is cleaning the bathroom. I mean, let’s be honest…it’s just gross. I want to be sure to get our bathrooms as clean as possible and kill all of the germs and odor causing bacterial as I can. 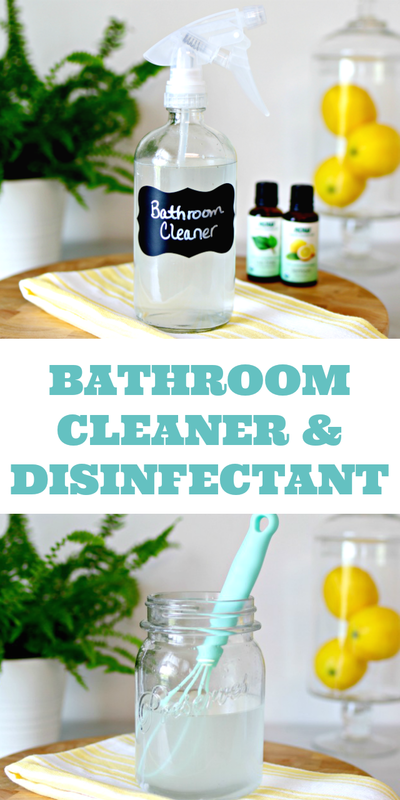 This easy bathroom cleaning disinfectant does just that, and has become my go to cleaner for bathrooms. 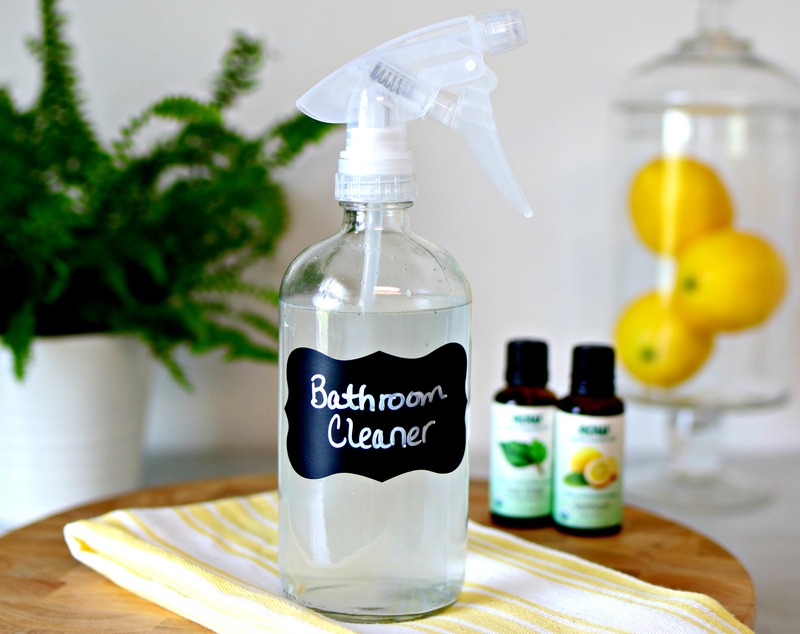 Here is a quick video I put together showing just how easy it is to make this bathroom disinfectant cleaner! 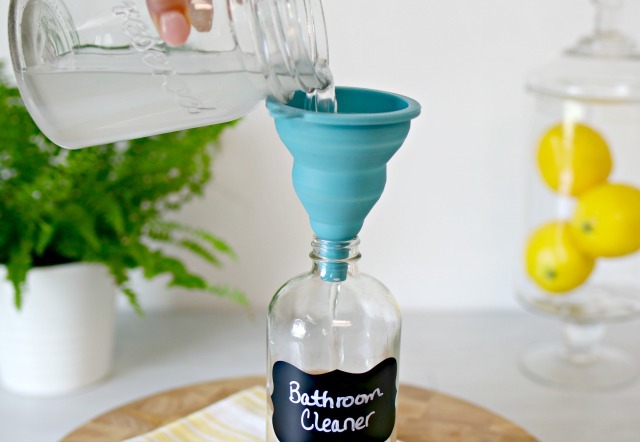 What’s in Homemade Bathroom Cleaner? 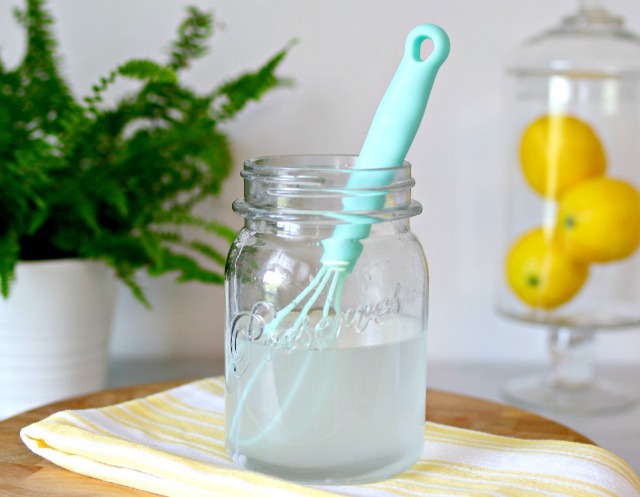 How Do You Make Homemade Bathroom Cleaner? Grab a large bowl or jar. Pour in 1 1/2 cups of warm water. Add 1/4 cup of washing soda. Add 1/2 cup of vodka. Now add 10 drops each of tea tree essential oil and lemon essential oil. 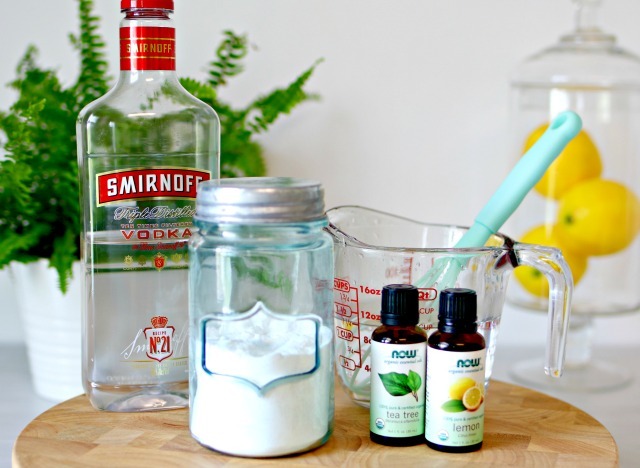 Now, use a kitchen funnel to help pour your mixture into a glass spray bottle. Label your bathroom cleaner disinfectant with a label to make sure you know what you are using. Use this Homemade Bathroom Cleaner Disinfectant to clean your bathroom sinks, toilets and any other bathroom surfaces that need cleaning. 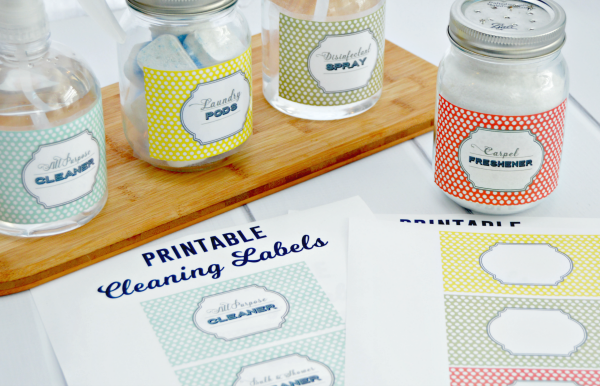 You can also use THESE Free Printable Cleaning Labels to label your homemade cleaning solutions if you like! This is by far my favorite home cleaner for the kitchen. It cuts through grease, cleans all of my kitchen surfaces and smells amazing too! 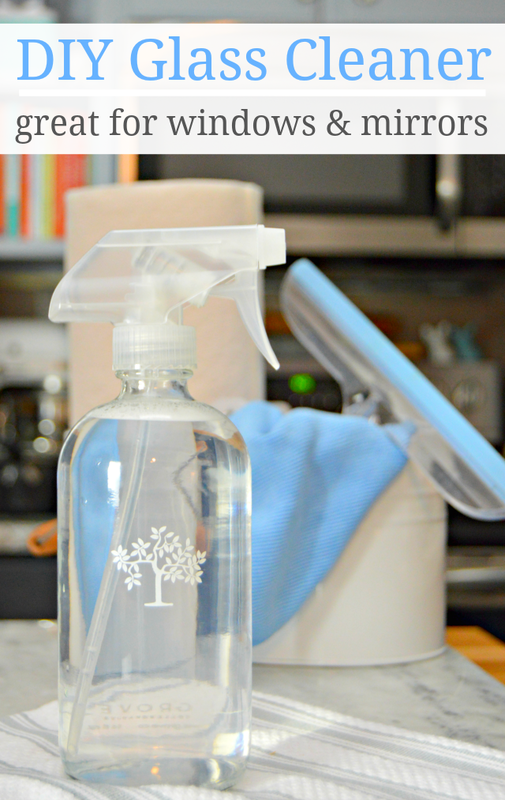 Grab my DIY Degreaser Spray Recipe HERE! This Homemade Glass and Window Cleaner Spray is the perfect solution for getting your windows and mirrors clean and streak free too! Got granite? 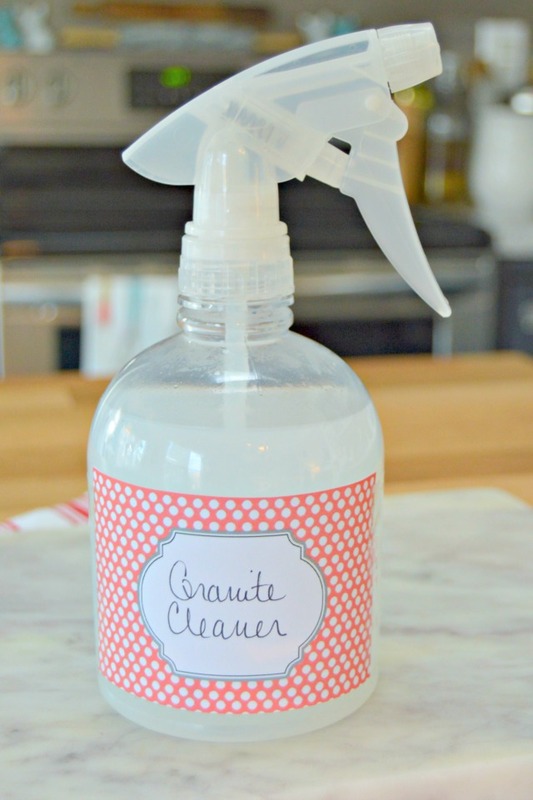 Make this easy DIY Granite Cleaner and be sure your granite gets cleaned safely!